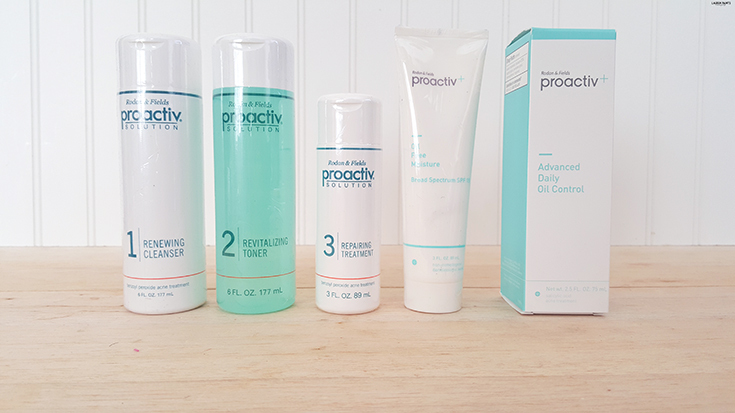 After a little battle with breakouts lately, I need to up my anti-acne game and start using something powerful (yet gentle) like Proactiv again. So when my box arrived in the mail a few weeks ago, I knew I had just invested in having beautiful skin again and luckily the process wouldn't take very long! As I opened the box, I found a treasure chest of familiar goodies. 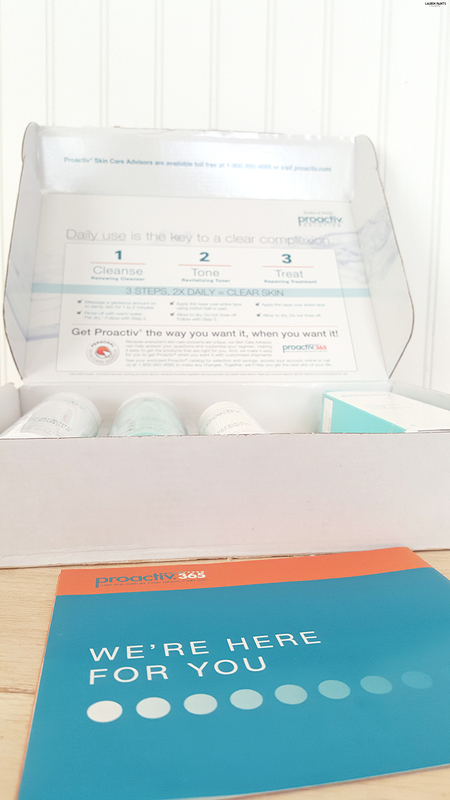 I've been a fan of Proactiv for a while now, so it was no surprise that the kit included all the complexion perfecting items a gal (or guy) could need! With exclusive microcrystal benzoyl peroxide, Proactiv gets down and dirty with acne and eliminates bacteria and other impurities like oil and dirt! 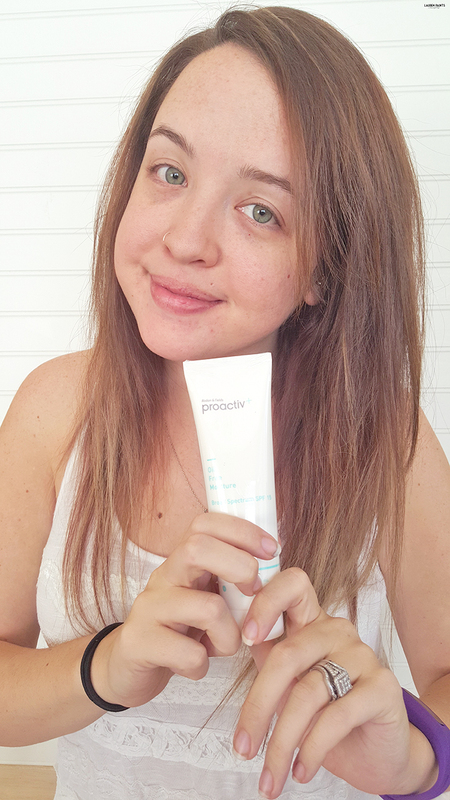 I love that Proactiv gently cleanses my skin while completely clearing existing blemishes and even helping to prevent future blemishes from forming! 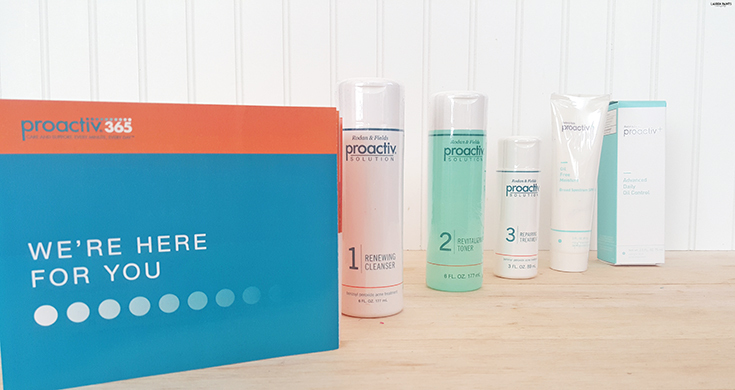 The best part about Proactiv, other than how well it works, is the fact that the package makes the system completely user friendly! 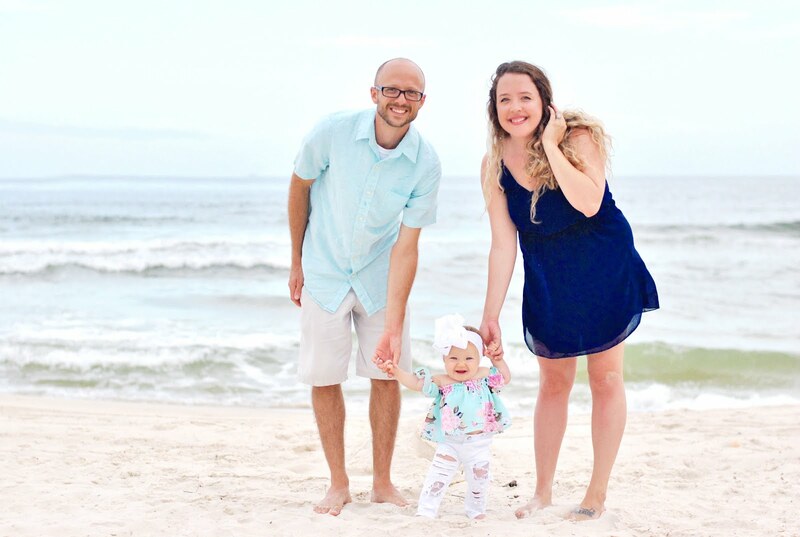 The entire package details how each item works and the bottles even perfectly outline each step so that even the most inexperienced skin care user can understand how to get clearer skin quickly. While my skin is acne free now that I'm using Proactiv, I think I also should point out how healthy, hydrated, toned, and dare I even say how radiant it looks... without an ounce of makeup! I can now show off my freckles without having to worry about pimples and I have my new skin care routine to thank for that fact! It's nice to show my "real face" to the world and feel comfortable and confident doing so! I think anyone who has ever suffered from acne knows what an accomplishment it can be to go makeup-free, so kudos to Proactiv and I hope that my positive results will continue, I'll update you all on my Proactiv progress soon! 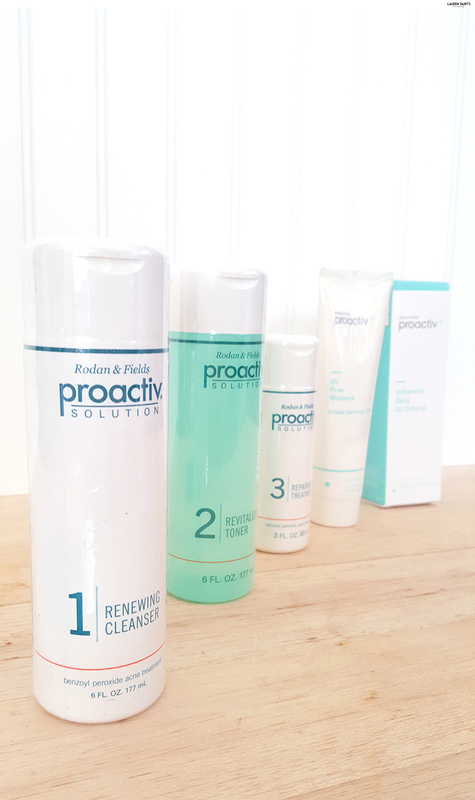 I had no idea about this little fact, but did you know Proactiv has actually been America's #1 solution for clear skin for the past 15 years? 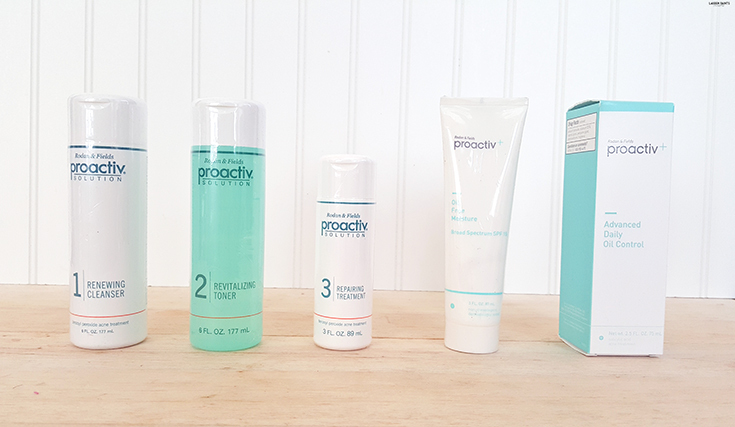 Don't miss your chance to clear your skin of blemishes and get the look you've been dreaming of - now is the time to find out how Proactiv can help improve your complexion today!